Mother’s milk provides puppies with natural resistance to infections for the first few weeks, but schedule a vet visit immediately after that time to get your little monster registered and microchipped. While in the practice, take time to ask the vet advice about vaccinations for your puppy. A full course of vaccines should be administered in the first eight to ten weeks, but this can sometimes commence at four to six weeks if necessary. Your fluff-ball will need a second dose two weeks later, and a booster vaccination at six or twelve months. At Riverside Vets, we ensure that a full health check is carried out on pups from nose to tail. So our friendly vets will examine ears, eyes, mouths, coats and paws — as well as listening to hearts and lungs to ensure everything is in good order. Vaccines may need routinely topped up, so speak to your vet about the best course of action for your puppy. Depending on type, the cost of vaccines varies, but preventative medicine is cheaper than treating full-blown illnesses and our Healthy Pet Club can spread the cost of treatments. Once you’ve vaccinated and registered your new bundle of mischief, you can also attend our Puppy Parties. Puppies should socialise with other dogs as soon as possible to avoid developing anxiety around people and other dogs later in life — so we hold parties at between twelve and eighteen weeks old where they learn to mix and mingle safely, calmly and confidently. It’s a bit like a canine finishing school — although we don’t teach deportment and social dancing etiquette! And bringing your puppy to the practice also familiarises them with our surroundings, meaning they’re less anxious when they return for treatment. 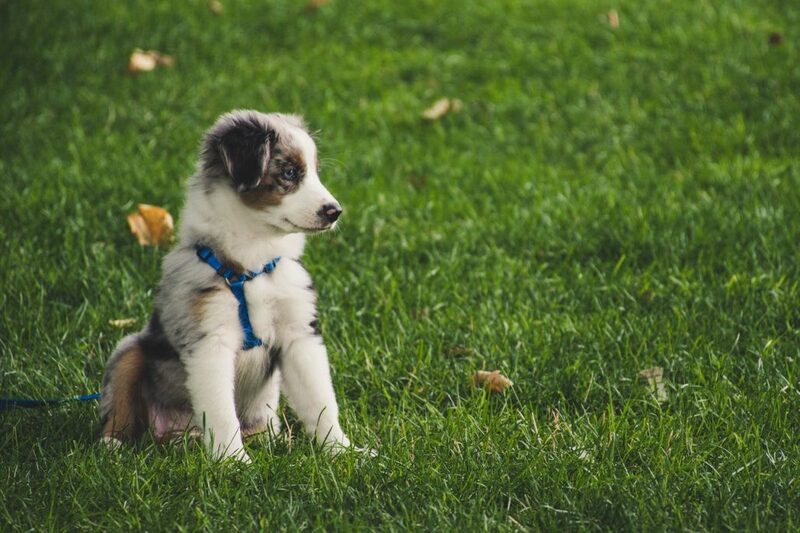 A puppy is a valued member of the family and will give you many years of love and affection — our services optimise your chances of having long, healthy and happy lives together. Want to prime your pup for the perfect start in life? Call 01506 437096 or 01506 634176.